Contact with water may produce hydrogen gas. American Elements specializes in producing high purity uniform shaped Yttrium Rod with the highest possible density and smallest possible average grain sizes for use in semiconductor, Chemical Vapor Deposition (CVD) and Physical Vapor Deposition (PVD) processes including Thermal and Electron Beam (E-Beam) Evaporation, Low Temperature Organic Evaporation, Atomic Layer Deposition (ALD), Metallic-Organic and Chemical Vapor Deposition (MOCVD). Our standard rod sizes range from 1/8" x 1/8" to 1/4" x 1/4" and 3 mm diameter. We can also provide rods outside this range and deposition materials for specific applications such as fuel cells and solar energy and for thin film deposition on glass or metal substrates. Materials are produced using crystallization, solid state and other ultra high purification processes such as sublimation. American Elements specializes in producing custom compositions for commercial and research applications and for new proprietary technologies. American Elements casts any of the rare earth metals and most other advanced materials into rod, bar or plate form, as well as other machined shapes. We have a variety of standard sized rod molds. American Elements produces to many standard grades when applicable, including Mil Spec (military grade); ACS, Reagent and Technical Grade; Food, Agricultural and Pharmaceutical Grade; Optical Grade, USP and EP/BP (European Pharmacopoeia/British Pharmacopoeia) and follows applicable ASTM testing standards. Typical and custom packaging is available. 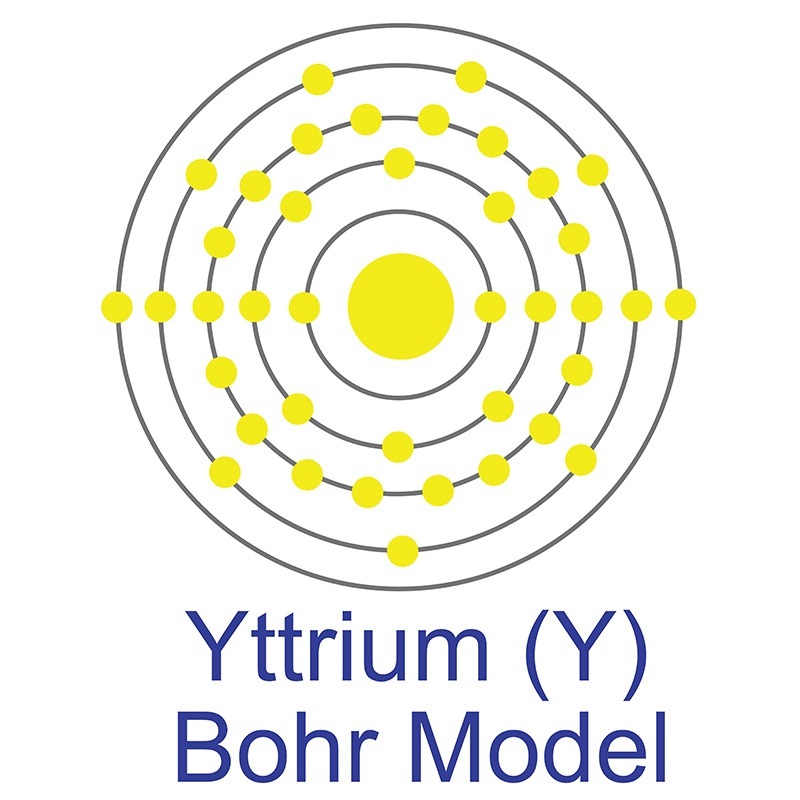 We also produce Yttrium as powder, ingot, pieces, pellets, disc, granules, wire, and in compound forms, such as oxide. Other shapes are available by request. Validation of post-treatment PET-based dosimetry software for hepatic radioembolization of Yttrium-90 microspheres. Influence of finishing/polishing on the fatigue strength, surface topography, and roughness of an yttrium-stabilized tetragonal zirconia polycrystals subjected to grinding. Development and characterization of yttrium-ferric binary composite for treatment of highly concentrated arsenate wastewater. Patient-specific 3D Printing: A Novel Technique for Complex Pediatric Renal Transplantation. Scandium, yttrium, and lanthanide contents in soil from Serbia and their accumulation in the mushroom Macrolepiota procera (Scop.) Singer. Response of the freshwater mussel, Dreissena polymorpha to sub-lethal concentrations of samarium and yttrium after chronic exposure.